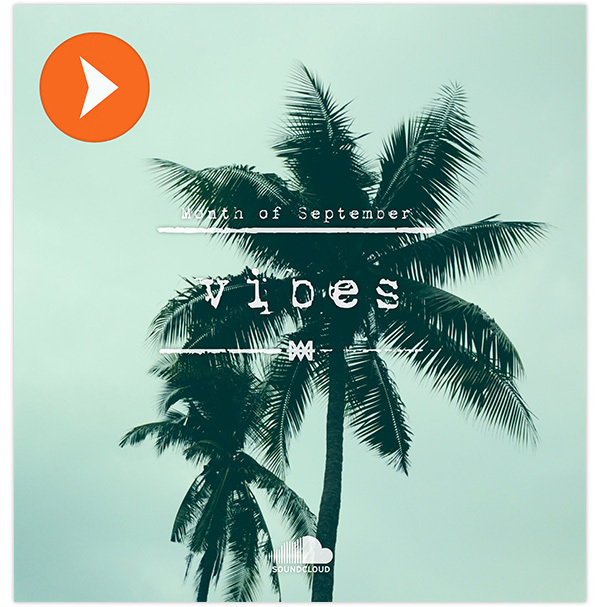 Our compilation of carefree vibes for the month of September featuring Bradley Michael Bath, MÖWE, Fujitsu and many others hand-picked by the people at HAVAIII. Hit the PLAY button, relax and be inspired. Too many free tunes? Simply unsubscribe.